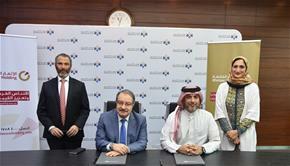 Bahrain Bourse has announced Ithmaar Holding, a Bahrain-based Islamic financial institution, as a Silver Sponsor for the “Smart Investor” Program in its 2nd edition for the academic year 2019/2020. The Smart Investor program is a national awareness program organized in collaboration with INJAZ Bahrain, and aims at promoting financial and investment literacy among elementary school students in Bahrain. To formally announce the sponsorship, Sh. Khalifa bin Ebrahim Al-Khalifa, Chief Executive Officer of Bahrain Bourse, received Mr. Ahmed Abdul Rahim, Chief Executive Officer of Ithmaar Holding with the attendance of senior representatives from both organizations. Commenting on this occasion, Shaikh Khalifa, Chief Executive Officer of Bahrain Bourse commented, “We are pleased to have Ithmaar Holding on board as one of the official sponsors of the Smart Investor Program in its 2nd edition. 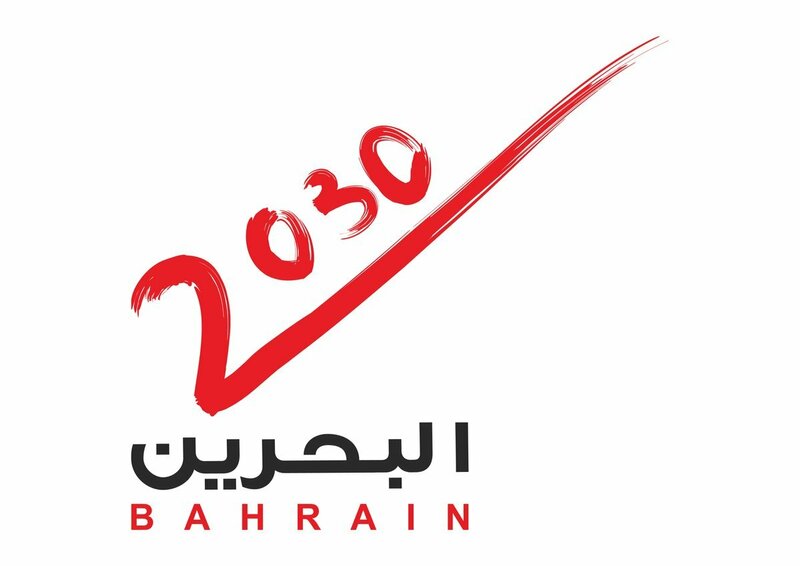 I would like to take this opportunity to thank Ithmaar Holding for their continuous contribution and support to Bahrain Bourse initiatives, and such support will certainly assist us in developing and expanding the program’s outreach to benefit students across the Kingdom of Bahrain. On his part, Mr. Ahmed Abdul Rahim, Chief Executive Officer of Ithmaar Holding said, “We are delighted to support the launch of the Smart Investor Program in partnership with Bahrain Bourse and INJAZ Bahrain. 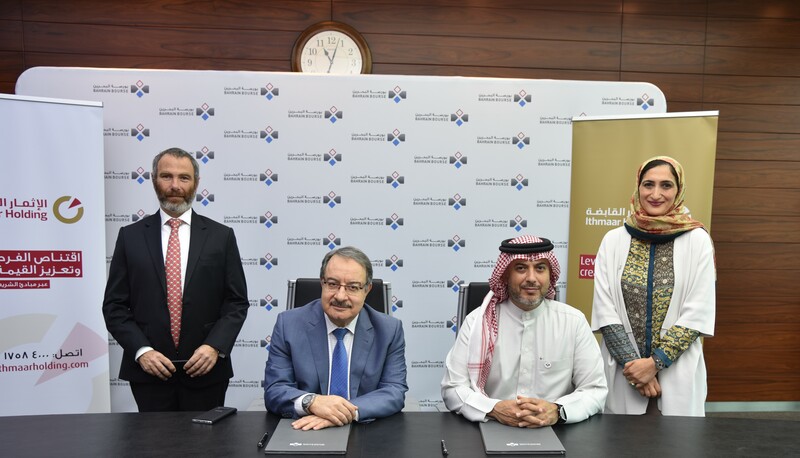 This initiative in consistent with our commitment to corporate social responsibilities and will help open doors for the Kingdom’s youth to learn the importance of money management and financial planning as well as develop real-world skills. We are confident that these programs will go long way towards nurturing Bahrain’s future banking and finance professionals which, in turn, will help further reinforce the Kingdom’s position as a key regional banking and finance hub,” he said. 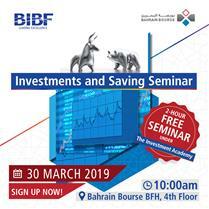 The Smart Investor program is a national awareness program launched in 2018 in collaboration with INJAZ Bahrain targeting grade school students. The program aims at equipping young students with basic concepts related to money management, savings and smart financial planning through interactive edutainment activities in order to assist them in making sound financial decisions. The Program consists of seven-themed sessions designed to equip students with the following concepts: Thinking, Specifying, Planning, Execution, Saving, Progression, and Evaluation. The program’s next edition is expected to kick-off during the academic year 2019/2020 with planned activities targeting the public scheduled for the summer period. During the 2018/2019 academic year, the Smart Investor program was rolled out to 61 schools, targeting over 5,200 students across Grade 4 elementary level.